We offer 100Mbps, 1Gbps and 10Gbps interconnects within many data centres. By leveraging low latency, high speed internet access with direct access into Zettagrid you can take full advantage of hosting all your infrastructure in the Cloud. 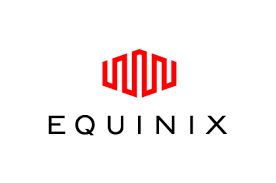 Our preferred public interconnect fabric is Equinix, Megaport or AxonVX. We have interconnect ports in Sydney, Melbourne and Brisbane.